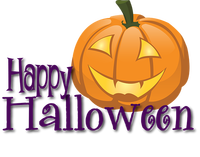 We just want to say HAPPY HALLOWEEN to all of our customers! Have a great time and stay safe. We appreciate your business.